Learning in a fun, creative and inclusive environment. ﻿Children 'dance' before they walk and 'sing' before the talk. 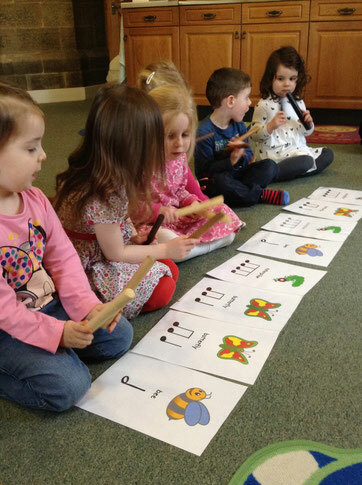 Research has proven that introducing young children to the language of music improves their ability to think, reason, express, create, coordinate and communicate, in fact its vital to their development! The Blind Mice... Baby style! 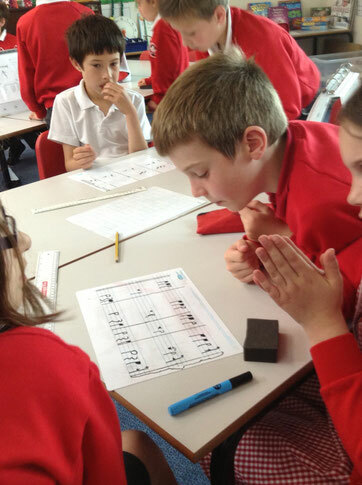 The Music Box is a small friendly music school offering a wide range of music education solutions. Our aim is for every child to have access to the highest standard of tuition and to learn in a fun, friendly, inclusive and safe environment.